This is fantastic news! As a supporter of Judge Roy Moore from the beginning of this whole mess, I’m thrilled to hear this. It looks like all the bogus accusations are not affecting Moore’s running for the Senate nearly as much as the left had hoped. He’s maintaining a solid lead over Democrat Doug Jones. The poll that shows this is from WT&S Consulting. They polled 11,641 likely voters conducted from November 18 to November 20, with a margin of error of 1.2 percent. The poll shows Moore at 46.4 percent, leading his opponent by six points. Jones is stuck down at 40.5 percent and 13.1 percent are undecided. Anything could happen, but this is very encouraging. The survey was comprised of 60.9 percent Republicans and 39.1 percent Democrats. That’s approximately the margin that President Trump won the 2016 election by against Hillary Clinton. Personally, I don’t think a poll should be weighted this way and overall, I don’t put much stock in polls, but nonetheless it paints a much more optimistic scenario than the media has been touting in Alabama. Right about now, I imagine that Jones is panicking. The election is December 12th, I believe. 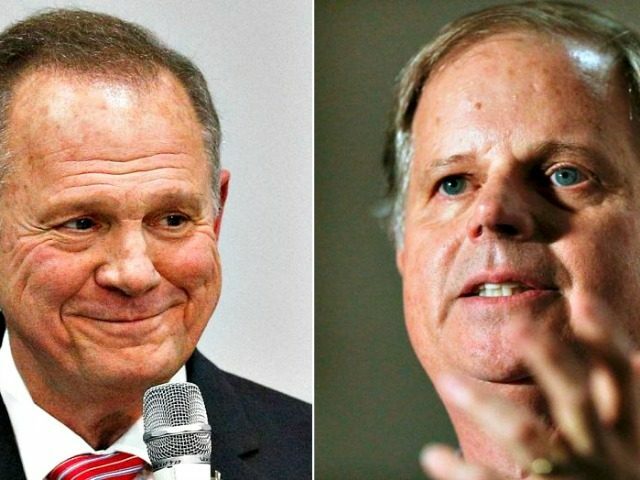 “This survey shows Roy Moore tracking down slightly since the allegations were released by the Washington Post but still holding a 5.9 percent lead,” pollster John Wahl told Breitbart News. This particular survey follows a number of others showing a much tighter race. Some even show Jones in the lead. Fox News was showing Jones with an eight-point lead, but their polls have been just as unreliable as others. The very same polls that showed a tie between Moore and Strange, now show a tie between Moore and Jones. Moore beat Strange by double digits. Wahl’s polls in Alabama proved to be the most accurate ahead of the runoff, as they came within a percentage point of nailing the outcome. His last poll predicted that Moore would win by 8.6 percent. Moore won by 9.2 percent. Considering seven women claimed he sexually harassed and assaulted them, this is miraculous. Of course, those same women are way less than credible. A number of inconsistencies have materialized and people just aren’t buying the accusations. Even President Trump came out today and made statements that sounded very supportive of Moore. Jones’ radical stances on issues have hurt him in a state that is overwhelmingly conservative. He opposes the border wall, is against tax cuts, supports full-term abortion and Amnesty. He believes in “limitations” on the Second Amendment as well. And he’s a huge activist for the LGBTQ community. That’s not exactly the way Alabama leans. 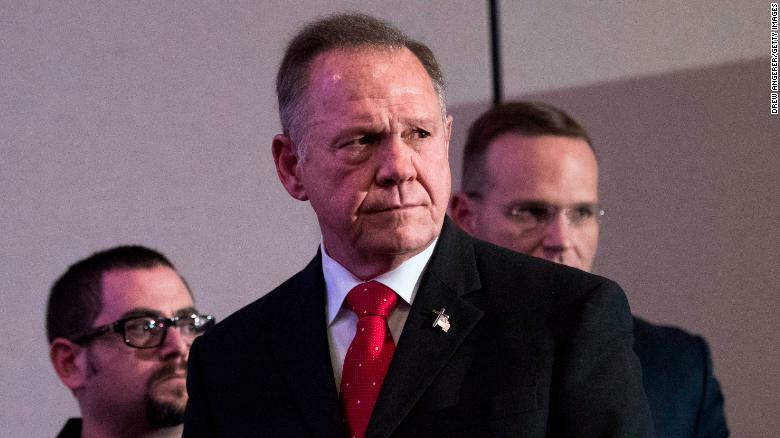 Moore has denied the allegations from the beginning. After 40 years and multiple political races, they were suddenly dug up by the Washington Post and scummy Gloria Allred. Just before an election where Moore was leading the Democrat by double digits. What a coincidence, huh? I have not seen one shred of verifiable proof that Moore did any of this. He’s been married for 33 years, went to West Point and has lead an exemplary career. He’s also a staunch constitutionalist and a devout Christian. The left hates him with a passion. WT&S’s last survey, conducted in the thick of the scandal, had Moore up ten percent over Jones. Emerson College Polling Society’s numbers released about the same time were in line with that. Similarly, Emerson correctly predicted the runoff results. I’m praying for Moore to win and then we take the fight to the Senate.